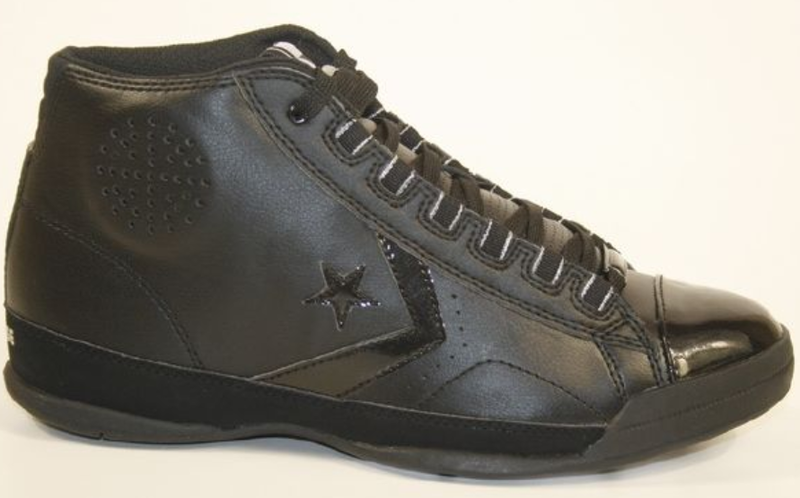 Below is the Converse Star Player DL, a shoe that is currently avaliable on Converse.com in a low top version. Here is a Black/Black colorway of the mid top. I have only seen them on the Polish website NeoSport.pl, so I'm not sure if they will be releasing in the States or not.